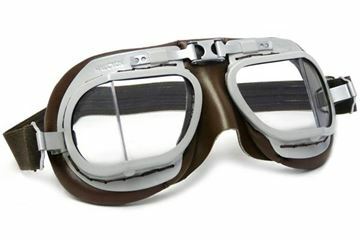 These traditional style classic goggles are as original as they were back in the 1940’s when worn by RAF pilots and are still as popular today with their distinctive timeless style. 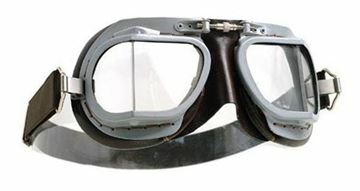 There are many cheaper copies of these goggles available, but the comparisons in quality is vast. 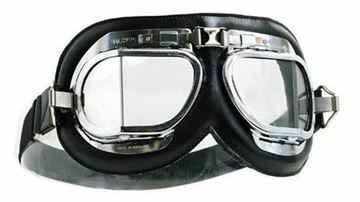 With customers still using the same pair of Halcyon goggles after 20 years, this proves as a testament to the durability and value for money of choosing the originals.